Der Spiegel has a fascinating profile of Andrey Ternovskiy, the 17 year-old Russian student who created the overnight sensation Chatroulette. He is currently struggling with the decision of doing business in Russia or The United States. 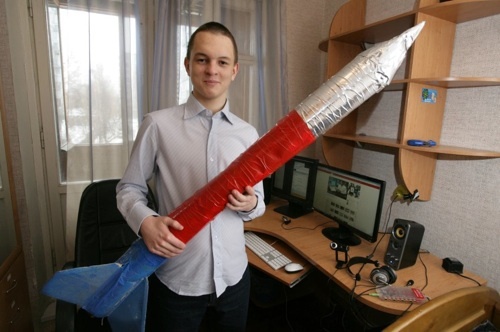 Late last year, only 500 people were using the Web site that Andrey Ternovskiy launched. Now Chatroulette gets around 1.5 million visitors daily. With Russian billionaires offering him cash and Google on the other line, the Moscow teenager has to make a decision: America or Russia?